The environmental and social impact assessment is underway for the construction of a dam on the Kanon River in eastern Côte d'Ivoire. The water from the dam will be used to supply the people of Bondoukou and its surroundings. Bondoukou is a city in the north-east of Côte d’Ivoire. 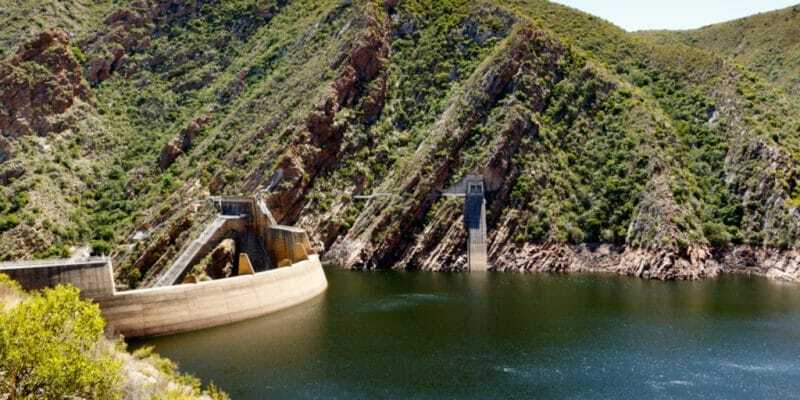 Part of its 120,000 inhabitants will soon be able to benefit from drinking water that will be pumped from the reservoir of a dam whose environmental and social impact study is underway on the Kanon River. The study was entrusted to Terrabo, an Ivorian engineering and consulting company. According to Yao Arsène, the consulting engineer who manages the field work, the dam will be located between San Poro and Sorobango, 40 km from the city of Bondoukou. The project involves the construction of a dam 1,000 m long and 7 m wide. It will be able to retain 8 million m3 of water over the year. To make the water pumped from the dam on the Kanon River drinkable, a treatment plant will also be built as well as an operating building. It will also be necessary to lay the pipes to transport the water to Bondoukou and to the surrounding areas. Currently, 4200 m3 of water from the national network supplies the city of Bondoukou, but according to Yao Arsène, the new drinking water supply project should enable up to 11,000 m3 of water to be distributed per day; a sufficient quantity of water to supply the city and the surrounding municipalities until 2050. Little information was provided on the company chosen to build the dam or on the funds needed to build it. However, it is reported that the Islamic Development Bank (IDB) would be ready to finance the project. The Saudi financial institution has been very active on the African continent in recent years, contributing to the financing of projects such as the construction of the Kandadji hydroelectric dam in south-western Niger.